Hello guys, have you feel the heat recently? 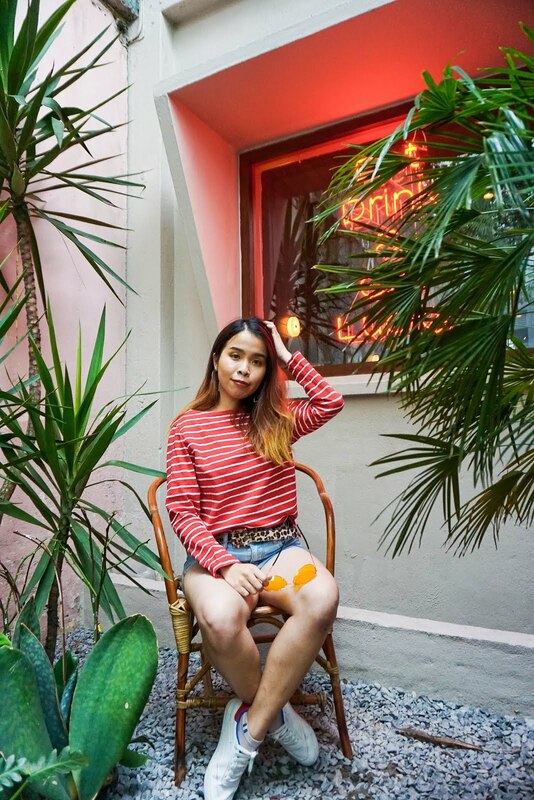 The weather recently is really hot at an extreme stage, because of the Philippines typhoon Lan, Malaysia weather has gone to over 30 plus Celsius. Have you wanted just to hide in the air con room and doesn’t want to leave the room. Or have you skip any outdoor sport because of the extremely hot weather. Good news for those who love music and jogging. The fourth edition of The Music Run™ by AIA Vitality will take place on 4th November at a new home at the rejuvenated world-class sporting complex, KL Sports City. 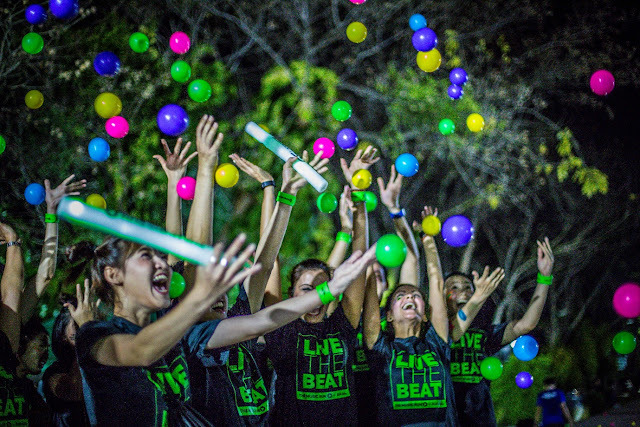 This year’s event will be the first in the world to see the addition of a new timed 10k track, allowing Music Runners in KL to take their fitness game to new highs. The Music Run™ held its inaugural event in Kuala Lumpur in 2014 and since then has been experienced by more than 200,000 runners across 25 events and 12 countries from Malaysia to South Africa. 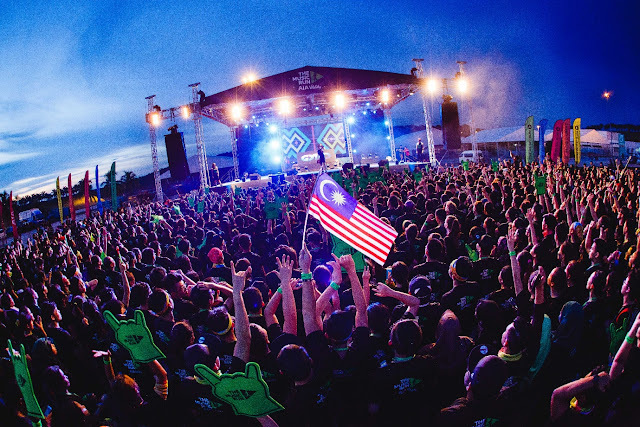 Last year’s KL event saw record 20,000 runners packed Sepang International Circuit for the ultimate 5k run, culminating in an epic finish line music festival. Upgrades to the Sound Track include brand new ‘Inspo Zones’ which will replace five music zones. 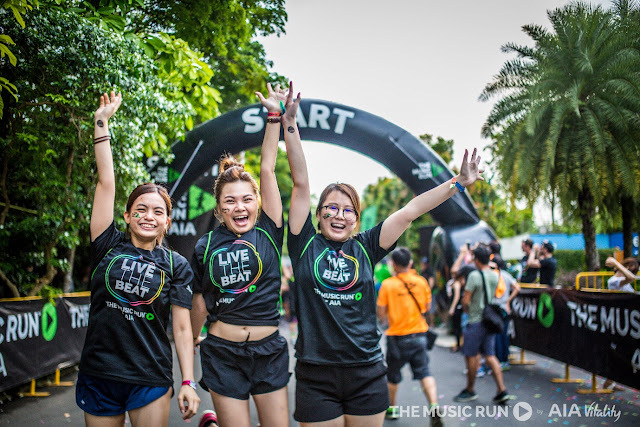 Runners will now hear a single playlist throughout the entire course designed to inspire and motivate participants throughout the run. With speakers every 50m blasting 150,000 watts of the best running beats, this promises to be a fitness high like none other. 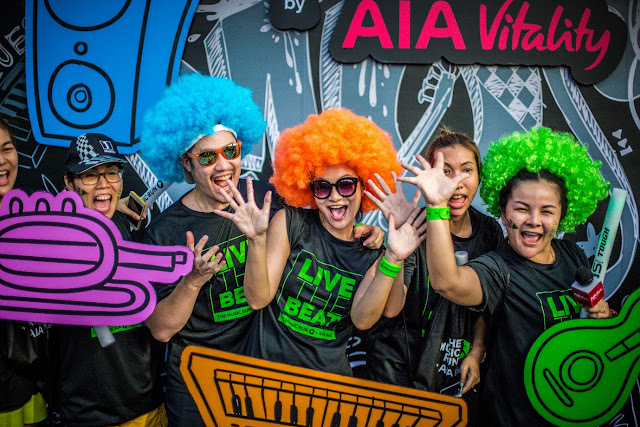 Malaysia’s favorite rock band Kyoto Protocol will entertain runners prior to their warm up, while runners can look forward to an electric finish line party by returning DJ Sam Withers from Australia. Other cool activities along the route and music village will also be revealed closer to the event day. Interested participants can register for the event through www.themusicrun.com.my. Tickets start at RM90 with free entry for kids under five years old. includes an event t-shirt, RFID wristband, temporary tattoos stickers and drawstring bag; or upgrade to the Rock Star pack, which includes all the Standard pack items plus a limited edition Rock Star cap and sunglasses, as well as a cool waist pouch to store your phone and personal items while you run.